Samsung just announced Galaxy View, an extra-large 18.4-inch Android tablet designed mainly for streaming and watching TV, movies and video. Its user interface is optimized for finding things to watch and offers up to 8 hour of viewing on a single charge. Consumers can toggle between all the TV and video content they love with the swipe of a finger. And with WiFi, and optional LTE, connectivity the Galaxy View makes it incredibly easy and convenient to enjoy the latest entertainment from anywhere with no cords, extra equipment or cable connections. 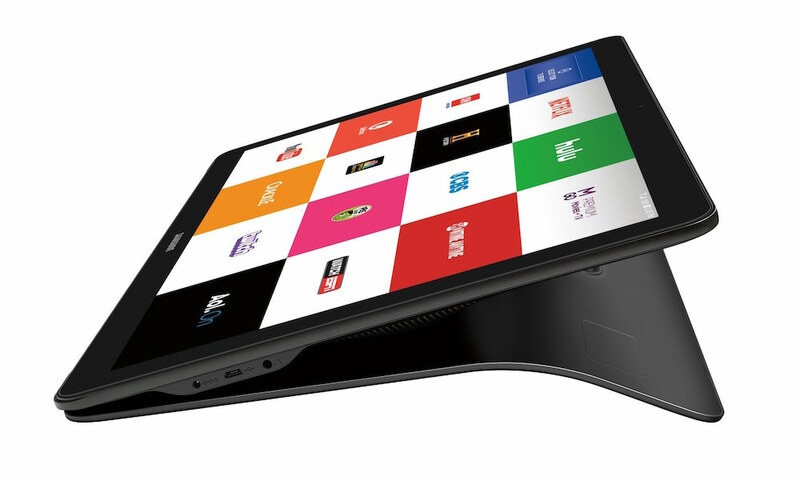 The massive touchscreen tablet, if it can be called that, is closer to the size of a computer monitor. 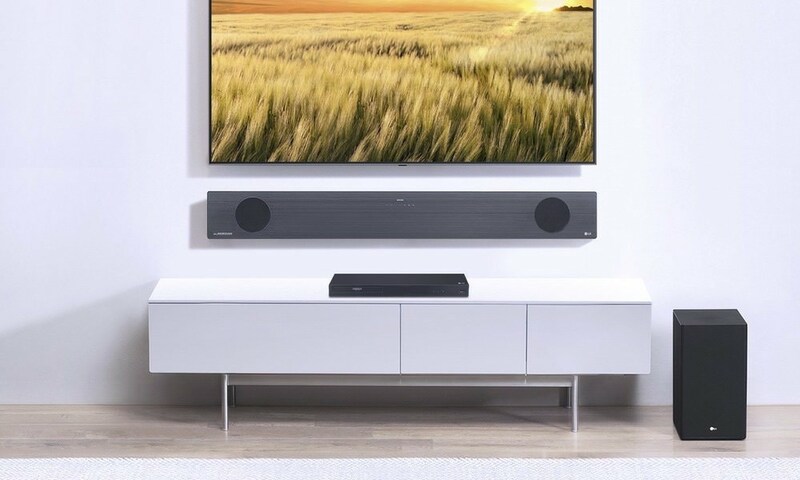 The device packs in a 1080p Full HD display and powerful stereo speakers. Built with a grab-and-go handle and versatile two-way stand, consumers can easily take the Galaxy View from room to room or on the road. The long-lasting battery enables up to 8 hours of continuous standard video viewing. With an intuitive and immersive touch Android interface, consumers can control their favorite shows, games and apps with just a swipe and a tap. The large display lets users easily share their favorite app and content experiences with friends and family. 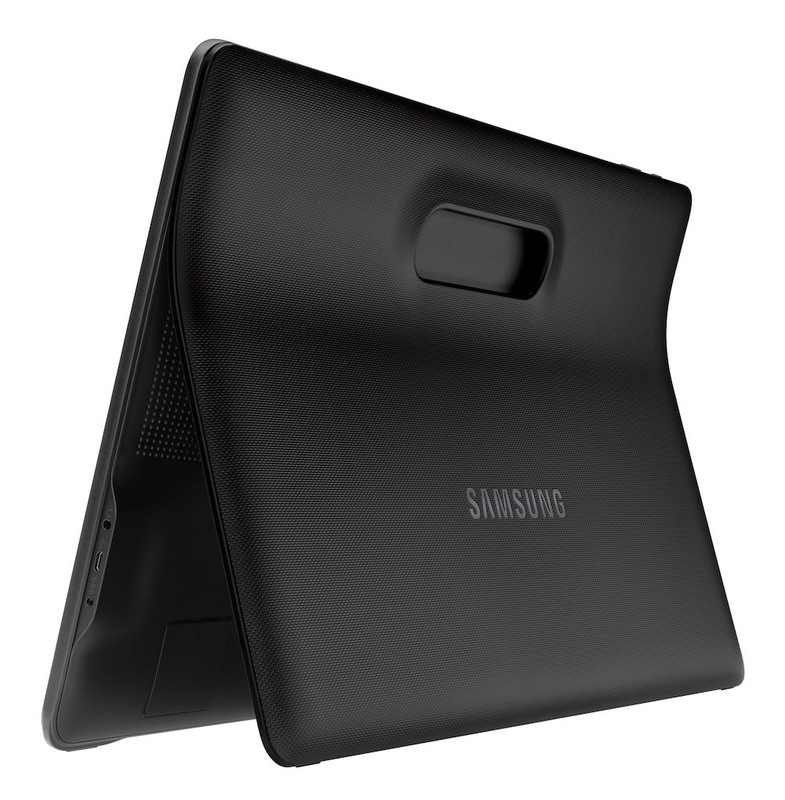 The Galaxy View also features a 2.1 megapixel camera for large-as-life video chat, as well as a 1.6 GHz Octa-core processor with 2GB DRAM and 32GB memory, and a microSD expandable memory up to 128GB, to quickly access and store a library of digital content. The Galaxy View will launch with partnerships from leading cable and streaming content providers, including Netflix, ESPN, SHOWTIME and more – allowing consumers to watch the entertainment they love, wherever and whenever they want. 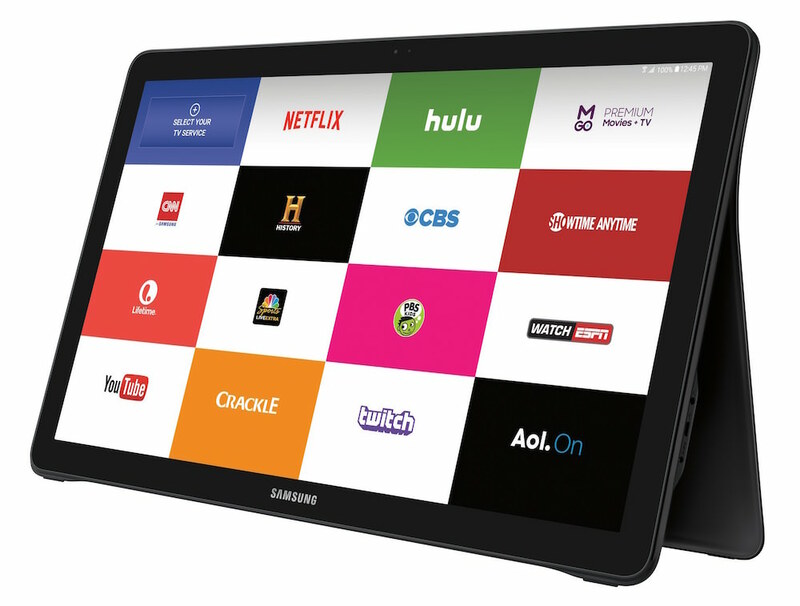 The Samsung Galaxy View will be available at Best Buy and other major retailers in the U.S. starting on November 6, 2015 for with an MSRP of $599.99. Samsung Galaxy A70 The mid-range phone for the new generation?